400 Trillion to 1. That is how rare it is to be born in this universe as a human being. When you understand that math, how can you not live your life? 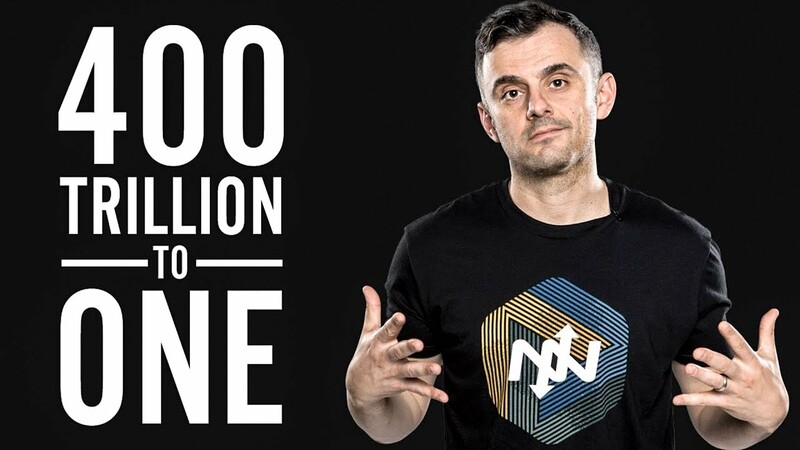 This thought is what motivates Gary Vaynerchuk to be his best self-everyday. One of the world’s leading marketing experts, Gary has built his career by being exactly where consumer consciousness is going next. Immediately out of college, Gary grew his family wine business from a $4M to a $45M business in just five years. Currently, he runs VaynerMedia, one of the world’s top digital agencies. 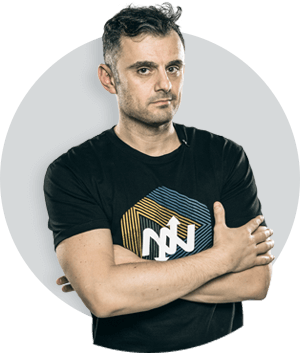 His latest venture, VaynerSports, is a full-service athlete representation agency which has partnered with Onnit to provide athletes with a unique approach to training and optimization. Aubrey Marcus Podcast #98 40 Minutes of Fire with Gary Vee _Apr 26, 2017 The Legendary Gary Vee stops by to break you out of negative thought patterns and give you the tools and inspiration you need to succeed. If you are an entrepreneur already or have aspirations to become one, this is a must listen! Crush It with this power pack full of essentials.